Zoals beloofd, ik ben al mijn kennis online aan het zetten. Voor alles wat Braziliaanse Jiu-Jitsu betreft heb ik het geluk om samen te kunnen werken met wereld kampioen Felipe Costa. Al mijn BJJ kennis gaat dan ook beschikbaar zijn via Brazilian Black Belt Academia. De andere vechtsporten zal ik op ken.be op gelijkaardige wijze zetten. 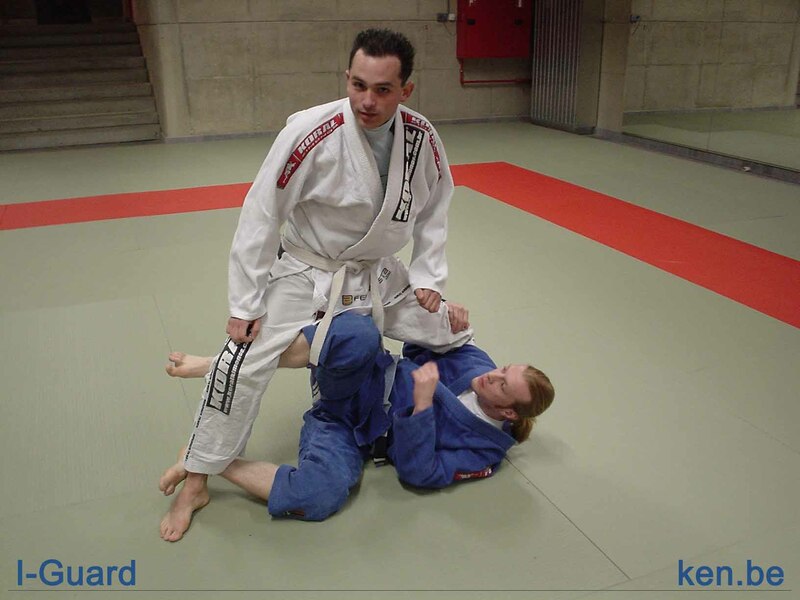 Dus voor bjj vragen kan je op brazilianblackbelt.com terecht en voor alle andere vechtsporten hier. Enjoy the online bjj training. Heb juist een week les gegeven bij Grappling Krakow. Een toffe club met elke dag minstens twee trainingen. De lessen zijn er opgedeeld volgens het niveau van de leerlingen en gi/no-gi. Eender hoe, leuke sfeer... ga er zeker eens trainen als je in de buurt bent. I just finished a week of training and teaching at Grapping Krakow. It is a very nice school that has every day two grappling trainings. Classes are splitted up between student levels and go/no-gi. Anyway, nice atmosphere... go train there when you are in the neighborhood. When I first start checking around for Brazilian Jiu-Jitsu schools in Malta, all I could find were mainly Kung-Fu, Karate or other traditional martial arts schools. When talking to people, I realized that the common knowledge about BJJ is in Malta comparable with what we experienced some years ago in Belgium. Most of older people thinks that fighting sports are about karate while younger believe that the toughest martial arts are kick- or Thai boxing. Somehow it seems that the whole mixed martial arts revolution still didn't kick in. I started surfing the net looking for some BJJ schools in Malta. Soon I found the club of Keith Darmanin. 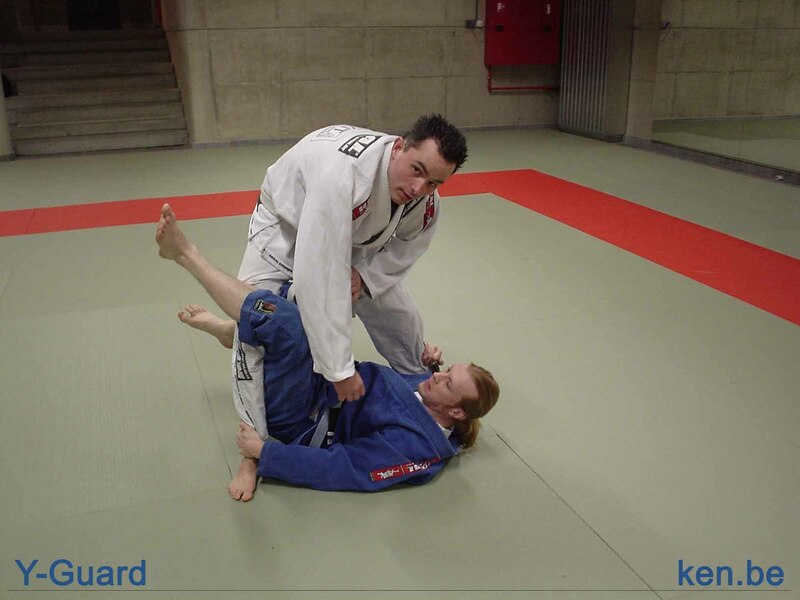 He comes from a classical jiu-jitsu and being into judo for some time, decided to open his own BJJ school in Malta. Furthermore, he and his students joined the European Championships for some years and did really well. Time for me to go over and train there a bit. As usual BJJ served as an instant friends glue. People with different backgrounds and different ages all train together in a nice atmosphere. Not long ago I wrote about how many schools neglect the basics of BJJ, which is not the case here. Good basic on guard retention and rolling. A pattern is emerging. It seems that small schools have a tendency to "grow" their students simultaneously and emphases the basics much more than in big schools, where the higher belts spend their time mainly with the higher belts and neglect the beginners and sometimes even the intermediate students. Somehow Keith reminded me so much about myself. I have been there, starting a school from scratch, with almost no publicity or knowledge of the general population about it. Having to be there every single class to keep people motivated. It can be hard sometimes, but it is also very rewarding. Every time I am in Belgium walking in the school I built, I am truly impressed. Not only the mat is full of people training jiu-jitsu, but many of them became really good at it. Every of my old students has his own style and some of them became better competitors than I used to be. Amazing. While travelling a lot I see that more and more people are starting their brazilian jiu-jitsu game with, what I would call, exotic moves. I am still convinced that even today with all the knowledge ready on the internet, plenty of beginning fighters do not spend enough time on a solid foundation. Therefor I decided to list here the 50 essential techniques everyone should master. Even when in the end we know that it is all about proper hip movement. Check the list and fill your gaps. Today. Zo enkele weken met blessures zitten, geeft je eens de mogelijkheid om je brazilian jiu-jitsu kennis neer te pennen. Vermits we momenteel veel met x-guard variaties aan het spelen zijn, ben ik daar mee begonnen. Ik heb de eerste variaties van Felipe en Draculino aangeleerd gekregen, maar heb deze nadien aangevuld met kennis van Rigan, Jean-Jacques, Houdini, Comprido, Kesting, Pe de Pano, Moraes en natuurlijk Marcelo Garcia. Hier een overzichtje, misschien moet ik er ooit eens een stage over geven. Ale, als iemand daar intresse voor heeft natuurlijk. Nog niet echt volledig, maar toch al een goed begin. Nu aanvullen met Low X-Guard, Wide X-Guard, Y-Guard, I-Guard en nadien de transities naar Baby Hug.